KarlBaehr.com – If I’m up, I’m workin’! KB has been recognized as a “Leader in the field by colleagues, students, and entrepreneurs,” according to Fortune Magazine who selected him as a Top Professor of Entrepreneurship. The honor sees him in good company with colleagues from Babson, Harvard, Stanford, and other esteemed institutions. The recognition was “Very humbling,” said KB. 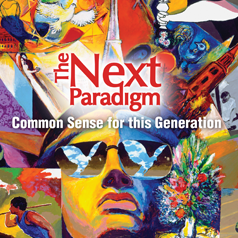 TNP is an important socio-political work of words and music. 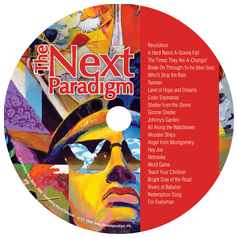 KB contributed to, and edited the book, and served as Executive Producer of the related soundtrack, an effort encompassing hundreds of hours in the studio, and featuring songs performed by 20 emerging artists from around the world. It was a busy first year for Hold on Another Day! Founder Isabel Thottam and her team produced HOAD's first cause CD, Songs for Soldiers, while still in the E3 Program. 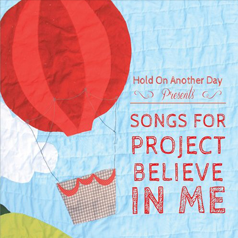 That summer HOAD produced its first concert event in Boston, and then Kickstarted their latest effort, Songs for Project Believe in Me! HOAD represents the best of social entrepreneurship, proving that 'treps can make a difference in many creative, and profound ways. Proud as hell of Isabel and the HOAD Crew! 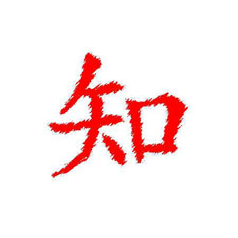 "Students enter (E3) with little more than an idea. Eight months later they emerge as CEOs." 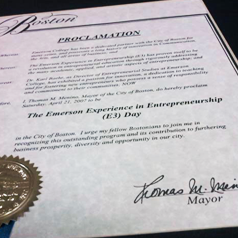 The Emerson Experience in Entrepreneurship (E3) has realized over 140 student-created business ventures in just eight years. E3’s launch rate, which exceeds 30%, puts the program on-par with many of the top entrepreneurial studies programs in the country. Cerebus provided enterprise-level, web-based software solutions to the healthcare, gaming, and technology spaces. 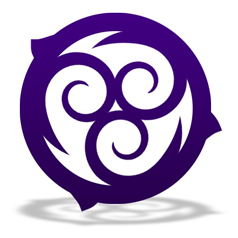 The Company, headquartered in Albuquerque, New Mexico, also operated offices in Las Vegas, Nevada, and Seattle, Washington. KB led business development activities for the Company, which was inducted into New Mexico's Flying Forty, recognized among the State's fastest growing technology companies, in 2000. 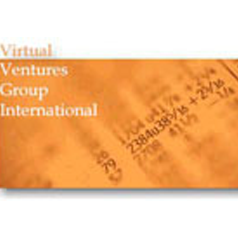 Founded by former Wall Street professionals, VVGI was an early online community designed by KBE to help match investors with entrepreneurs. 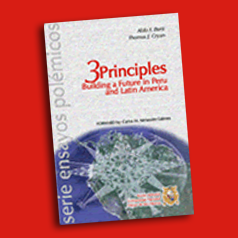 3 Ps is a dynamic conversation addressing the major issues that face Peru, and Latin America. 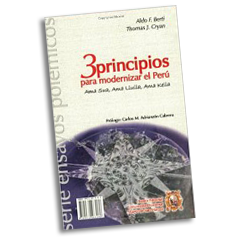 Raising points that are often avoided, and ignored, 3Ps gives a voice to those who are living in frustration under a burdensome social-bureaucratic system. KB contributed to, and edited, this important work. KB is Managing Director of InterTerraNMG, a new venture development firm active in media, publishing, entertainment, medical technology marketing, and investment banking. Since the sale of Broadcast Entertainment Corporation (BEC) in 2008, the Company has focused on publishing, media program development, and fostering international partnerships to proliferate cyberknife technology in the US, Latin America, and Asia. Karl has appeared in many media. 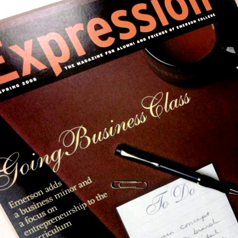 A story published in Expression Magazine highlighted Karl, “The architect of business education at Emerson College,” and the impressive growth of the programs he created for the college: the Emerson Experience in Entrepreneurship (E3), and Business Studies in Communication and the Arts Industries. KB, his work, and that of his students has been featured in many media around the world. 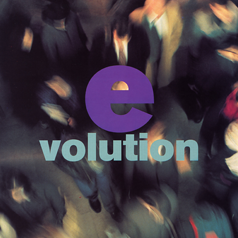 Karl designed web media, and research systems for KKEI that included a record label, radio, television and Internet syndication mechanisms for program delivery. 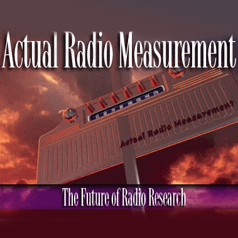 ARM pioneered digital radio ratings in the US using a patented technology called a Traffic Survey Unit (TSU). The TSU detected AM and FM radio listening events in cars as they passed by the roadside units. At its peak ARM provided radio ratings to more than 100 client radio stations, advertising agencies, and retailers across the country. Chattel & Strut (put the logo across the bottom of the picture of Matt V) Matt Vuolo was a member of E3's Inaugural Cohort. A master craftsmen, Matt started Vuolo Fine Furniture, went on to design school, and has launched Chattel & Strut Modern American Furniture! Beautiful work Matt! The award winning talk show Addictions was syndicated by KBE via satellite. The extraordinary program originated from studios in Detroit, and is credited with actually saving a life. The show's host, himself in recovery, engaged the audience in a 12-step recovery process live on the air. 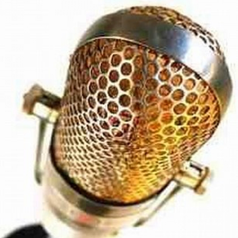 KBE syndicated The European Hit Survey, a weekly music program that combined music, and interviews from the European music scene. 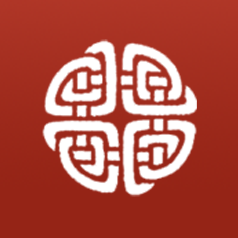 The program had an established following in Europe. KBE brought EHS to a new audience in the US. 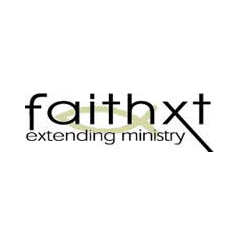 KBE helped refine the products and services developed by FaithXT, a provider of online community building, outreach, communication and enterprise solutions for ministerial organizations. KBE also developed marketing strategies, and materials, assisting the Company in adapting its products to the online learning market. 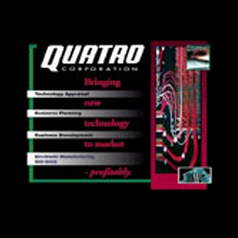 Quatro was the largest electronic manufacturing firm in New Mexico. KBE designed an early web interface for Quatro to interact with its clients. MFlow was an early pioneer in computer-based music scheduling software for radio stations. Developed in 1986 MFlow could store over 5000 song records on a single diskette, and was designed to share then-scarce computer resources. 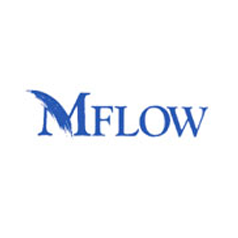 MFlow was the first proprietary product developed, and sold by KBE. KBE's Radio Tropico was an early pioneer in satellite radio. Radio Tropico was designed to serve the tourism market in Mexico providing music, and localized news, and related tourist information to resort areas via cable systems, and broadcasting facilities in the areas served. Another KBE offering, The Rock Calendar featured a short-form daily radio show, and a companion desktop and computer calendar. 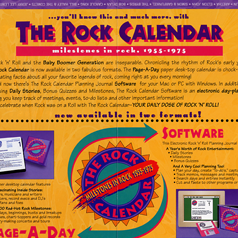 The Rock Calendar was acquired by Landmark Calendars. 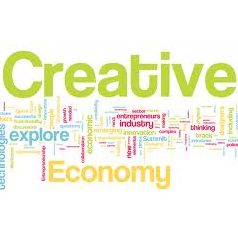 KB is an expert on creative endeavor. His new book, Where the Muse Meets the Bottom Line, focuses on the needed balance between critical and creative thinking in evolving business strategy. 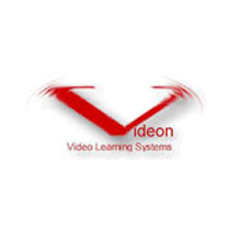 Videon, a venture developed by KBE, produced a series of instructional videos to prepare students for standardized tests including: the ACT, SAT, GRE, GMAT, and LSAT. 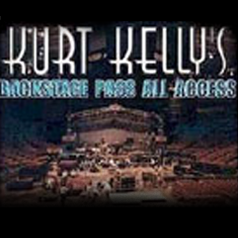 Music has been Karl’s passion throughout his life, and it has also served as the doorway to much of his entrepreneurship. 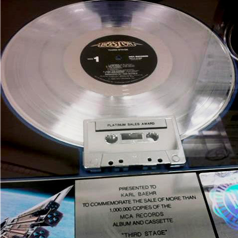 From his performance days, through his radio career, and on to his current work in the studio, and as a producer, music has always been there. 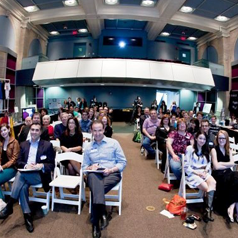 On April 23, 2011 E3 reached a major milestone when the 100th student-created business was introduced at the Sixth Annual E3 Exposition. 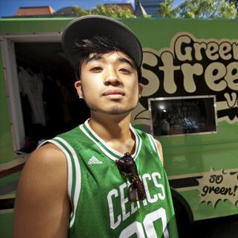 The honor went to E3 student Derrick Cheung’s rolling-retail venture Green Street Vault. GSV went on to win the big money at the Expo, secure an investor from their Expo presentation during the business plan competition, launch in Boston, get featured on the Discovery Channel, the Today Show, and be selected a top retailer in New England! Not a bad first year! E3 Alum Morgan First has that certain something, that je ne sais quoi. As part of the inaugural cohort of E3, Morgan developed First Publications, whose Motion Affair Planner flew off the shelves at Barnes & Noble, and other retailers in Boston. 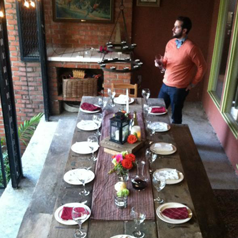 Morgan went on to cofound Second Glass, test flying the Company and its Wine Riot events in Boston. 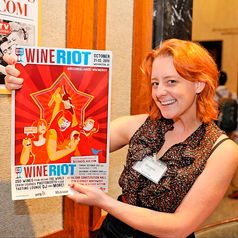 Second Glass now operates offices in Boston and San Francisco, hosting Wine Riot events in seven US cities. 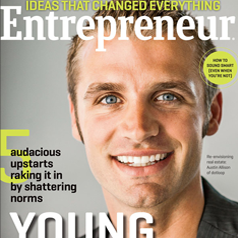 Morgan has been featured on the Extreme Entrepreneurs Tour, and was named an Inc. Magazine "Coolest Young Entrepreneur" in 2010! E3 Alum James Wormser opened Lot F Gallery, featuring, among others, the work of E3 Alum Kevin (KDonz) Donahue. Lot F has become the epicenter for an expanding community of artists, and collectors of edgier, bolder street art. 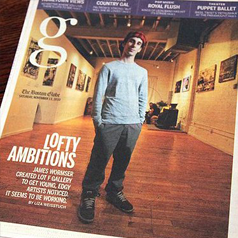 As a result, James found himself on the cover of “g,” the Boston Globe Magazine! 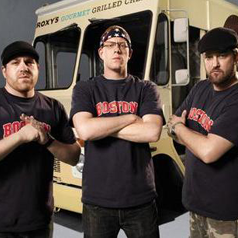 You’ve seen ‘em on the Great Food Truck Race (Food Network)! Roxy's Grilled Cheese is the brain child of E3’s James DiSabatino. With a menu featuring signature items like The Green Muenster, Roxy has been elevated to the point of cult status! James and the Roxy team have been all over the media. Plans for more trucks, and a restaurant are in the works. Another kick a** first year! 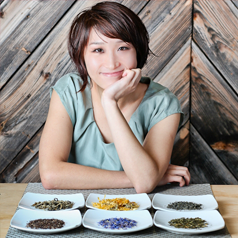 Evy Chen is passionate about tea. Really REALLY great tea! Problem was she couldn’t really find that great tea anywhere. So what does an E3 alum who is passionate about tea do? They go on Kickstarter, get the $ they need, and start their own tea business! Look for Tea Cuvee cold-brewed tea displays in stores, carts, Kiosks, and café’s! 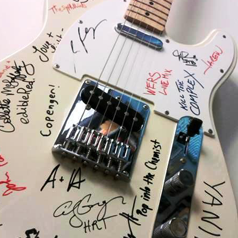 E3 Alum Conrad Osipowicz has an ear for music, but also a brain for business. While an E3 student he approached KB regarding The Next Paradigm Music project. 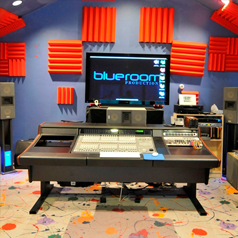 Conrad secured the TNP project for the Live Room audio production operation at Emerson College. He also served as Chief Engineer, and performed on the soundtrack as well! Conrad’s Blue Room Music Studio is a state-of-the-art facility, and I can assure you that the guy behind the board has mad skills! Students in the Entrepreneurial Studies program at Emerson College introduce their new business ventures at the annual E3 Exposition which features exhibits, and a business plan competition for $20,000 in cash and prizes. The E3 Expo draws attendees from the Boston business community, media, and of course friends, and family! A KBE developed company, Innova produced a variety of marketing, and media research products utilizing early methods of email query developed by the Company. 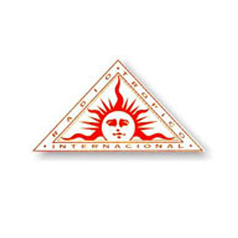 Innova was acquired by Cerebus Corporation in 1999. Max is a funny guy. While in E3 he crafted a strategy to launch his standup comedy career, built his website and produced a concert video with E3 student Eleanor Dowling's Aquitaine Productions. 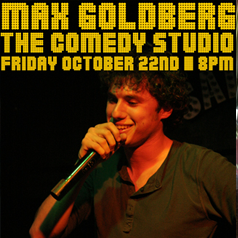 Max continues his successful career, and has since expanded his influence into the world of social media, and mobile, developing Open Mic, an app for standup comedians, and dominating Youtube with his now legendary video F Planet Earth. His latest tour, Deserts & Swamps kicked off in September. KBE assisted Voyager in acquiring growth capital, refining product offerings, crafting and implementing business strategies to introduce the Company's revolutionary Internet media tools to the real estate market. 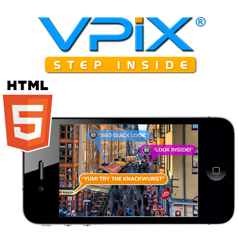 Today as Virtual Pictures Corporation, the Company is the premier provider of 360 virtual tours. KB was featured in the exhibit Teaching from Knowledge and Experience on the Emerson College campus. 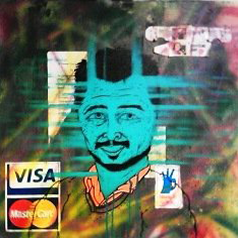 This amazing portrait, "KB in the Teleporter," by former E3 student Kevin "KDonz" Donahue, was painted for the exhibit! KB was among those featured in the article "Top business leaders who are paying it forward by teaching the next generation of entrepreneurs." 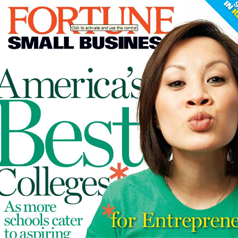 The piece, appearing in the September 2012 issue of Entrepreneur Magazine, presented professors, like KB, who remain active entrepreneurs.